It's been a fantastic summer so far i have to say. I really wish i could stay, but back to school it is for me now. 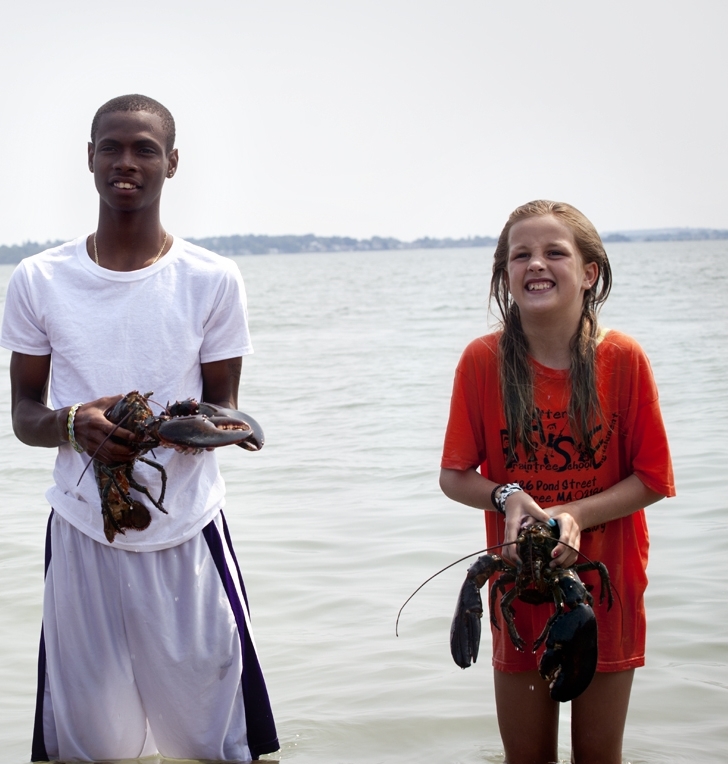 Every summer I learn more and more and experience new things working for Save The Harbor/Save The Bay. I'm proud I have been part of Summer Staff for the last four summers. It's such a great opportunity to have a job like this. I'm also very excited for one of the biggest and funnest days of the summer. 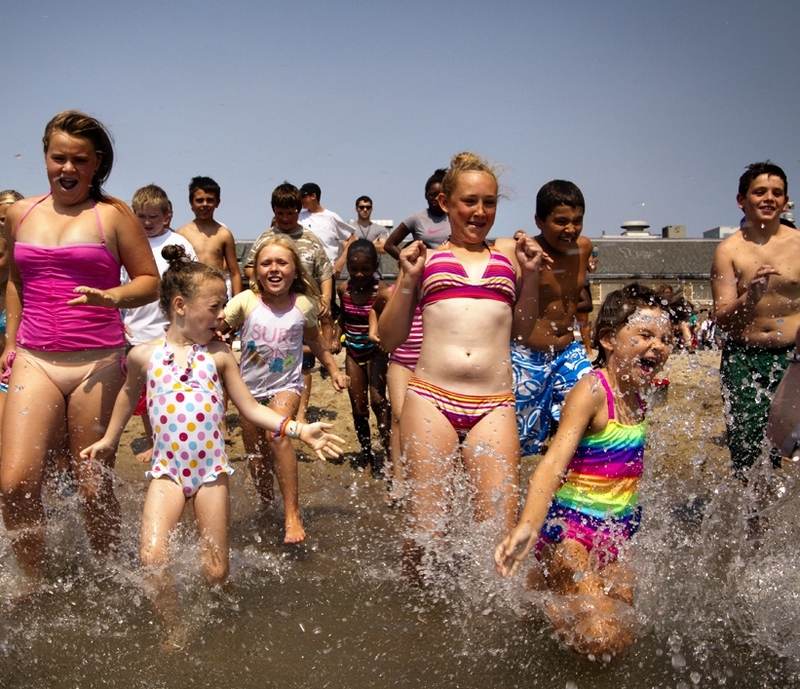 It's our annual Beach Bash and Splash tomorrow at the M Street beach in South Boston. At the most, we usually get up too about 300-400 kids. We have different stations set up for the kids from arts and crafts to sports. We also provide free food for everyone, too. Overall it's a crazy fun day, and I know I'm going to have lots of fun. Hope to see you there.